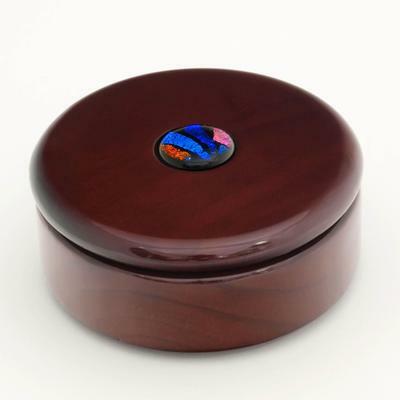 Turn premium round wood boxes into display-worthy treasure chests with this small exquisite premium wood box. 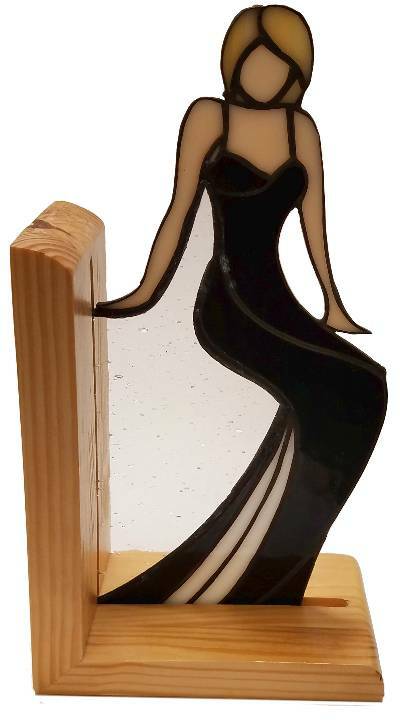 Perfect for jewelry, trinkets, desk items, photos and a variety of other purposes. Overall dimensions measure approximately 4" in diameter. 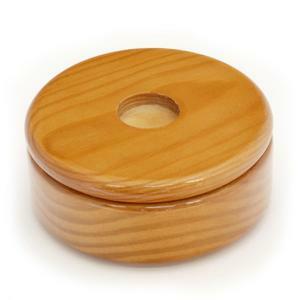 Lid features a 1" round recessed center perfect for your fused, mosaic or stained glass pieces. Malaysian Oak finished with a clear coat. Overall dimensions measure approximately 4" in diameter. Art not included. 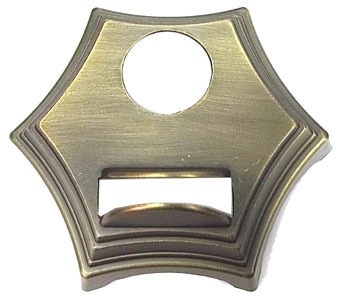 Lid features a 1" round recessed center perfect for your fused, mosaic or stained glass pieces. Mahogany finished with a clear coat. Overall dimensions measure approximately 4" in diameter. Art not included. 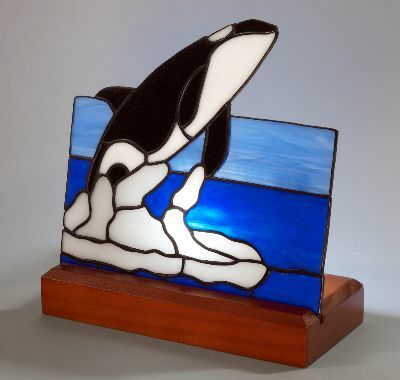 Display your masterpiece with pride! 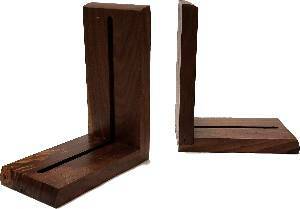 This slotted oak wood display base is perfect for showing off your projects. Comes with electrical cord with a light bulb socket. 4 cork footings. Measures 7.5" x 4". So let's put some light on the subject! Display your masterpiece with pride! 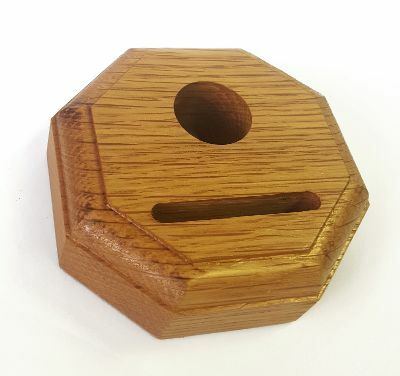 This cherry finished, slotted wood display base is perfect for showing off your projects. 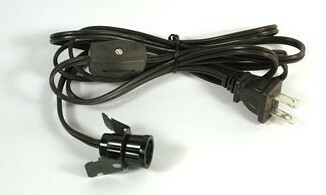 Comes with electrical cord with a light bulb socket. Display your masterpiece with pride! 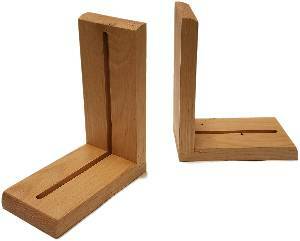 This slotted oak wood display base is perfect for showing off your projects. Comes with electrical cord with a light bulb socket. Cork footings. Display your masterpiece with pride! 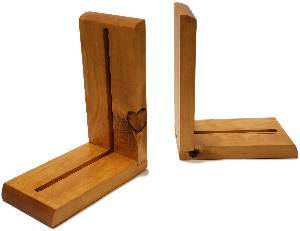 This cherry finished, slotted wood fan base is perfect for showing off your projects. Comes with electrical cord with a light bulb socket. 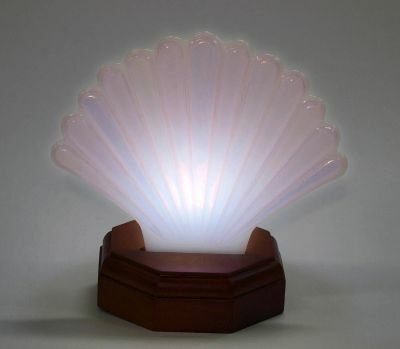 L: 4" W: 4" H:1.25"
Fan Bases are an easy way to display small stained glass or fused pieces. Just fit them into the slot, plug in the included electric cord and voila! Bulbs are not included. 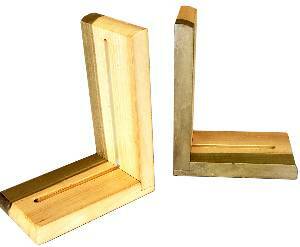 L: 4-1/8" W: 4-1/8" H:1-5/8"
Our framing stock is available in 5 sizes, as shown. 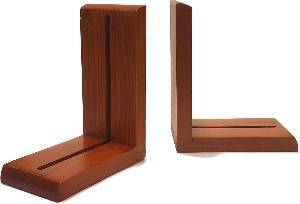 Though individual tastes may differ, w e believe that the narrow framing is most suitable for panels up to 4 square feet, and the wide for panels up to 14 square feet. A 2" extra-wide frame is also available. 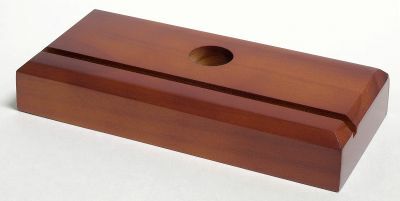 This high-quality hardwood comes in sections 6 feet long with a 7/32" or 5/16" wide channel and 3 different widths. If you don't need the length, you can choose to have it cut in half. Choose one of the packing methods below whether to cut into two 3 foot pieces or leave the piece in its 6 foot size. The associated packing material charge for the method chosen will be added when we process your order. You can put multiple Zinc, Brass, Copper, Re-bar and Wood framing pieces in that same packaging to make the most of the packing charge. See more shipping information at the bottom of the page. 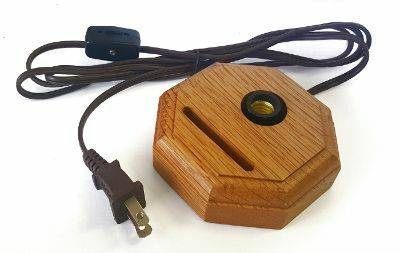 This method has a $4.00 boxing charge for materials used to ensure the product arrives in tact. There is no UPS additional charge for this method. All Framing, Brass, Zinc, Copper and Rebar come in 6 foot lengths. At your request, we will cut them in half to save you shipping cost. - $6.00 boxing charge. 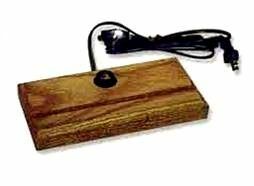 We affix a wooden board to the outside of the box to make it sturdy and for safe handling. - UPS charges an additional $9.00 handling charge for this box size, plus the actual box weight. - $4.00 cutting and boxing charge. Also, combine the Oak Framing with your Lead Came, Zinc, Brass Channel, & Re-bar orders for your most economical shipping.